12 years after its debut, Valve's Steam platform surpassed 10 million concurrent users yesterday amidst the opening salvo of its annual Steam Summer Sale. 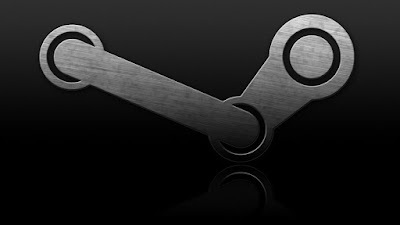 The number of concurrent Steam users has been steadily rising alongside the platform's total number of active accounts, which surpassed 125 million in February of this year. If you haven't downloaded Steam yet, you're missing out!